A 26-year-old Muslim man in Aurangabad district of Maharashtra allegedly gave triple talaq to his wife through WhatsApp, and was booked following a complaint lodged by her, police said Thursday. “Javed had married Shabana Nisar Shaikh alias Sabha in December 2016. Things were fine between them for about a year. 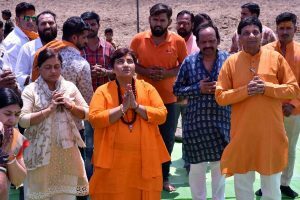 However, after that they regularly started arguing over small issues,” police inspector Anant Kulkarni said. On 28 December 2017, the Lok Sabha had passed The Muslim Women (Protection of Rights on Marriage) Bill, 2017. 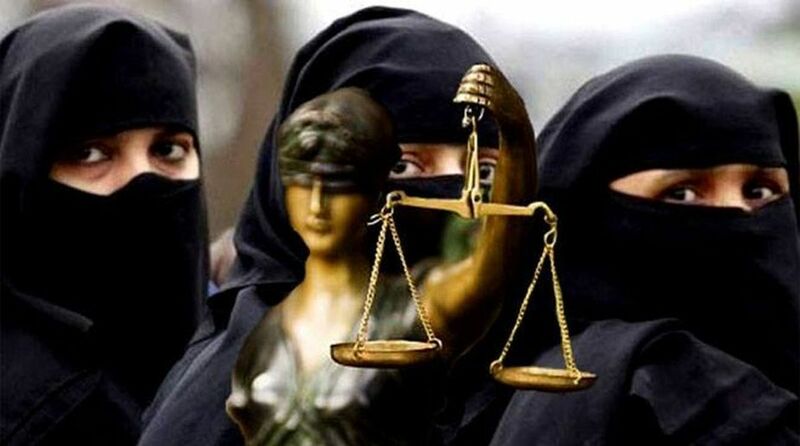 The bill made instant triple talaq (talaq-e-biddah) in any form spoken, in writing or by electronic means such as email, SMS and WhatsApp illegal and void, with up to three years in jail for the husband.